Most people use their stoves on a daily basis.If your stove, range or oven quit working for some reason, you need to call the right company for stove repair in New Tecumseth. Our team is qualified in repairing cooking appliances and can handle any challenge. Over years, we have earned a solid reputation among homeowners in New Tecumseth, Ontario. Once we get your call, we will dispatch one of our specialists as soon as possible.We will get your stove repaired in no time. When it comes to a top-notch appliance service, Appliance Repair New Tecumseth is the right choice. We are familiar with all makes and models of stoves. 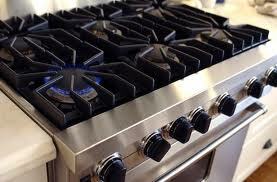 If you have a gas stove that is malfunctioning, contact us right away! 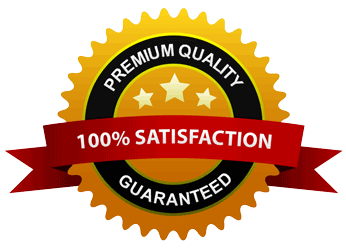 Our licensed and insured technicians will complete the repair to your full satisfaction. Our specialists arrive fully prepared to perform fast and dependable gas/electric stove repair.Whether you’re dealing with faulty temperature controls, ignition problems, broken heating element or burners, our team has the expertise to handle it! The sooner you call us for New Tecumseth stove repair, the sooner we will take care of your kitchen appliances problem. Our technicians keep up with the advanced technologies and stove repair techniques. We are familiar with all major brands of stoves and can make safe and correct connection to the existing gas/electric lines.If you want to ensure that your stove is working properly, get in touch with our team. Scheduling stove installation or maintenance with our company,you’re investing in the longevity of your appliance. 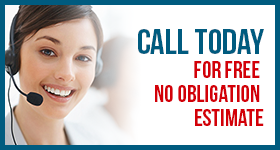 Contact us today to learn more about the services we offer. We are looking forward to assisting you!